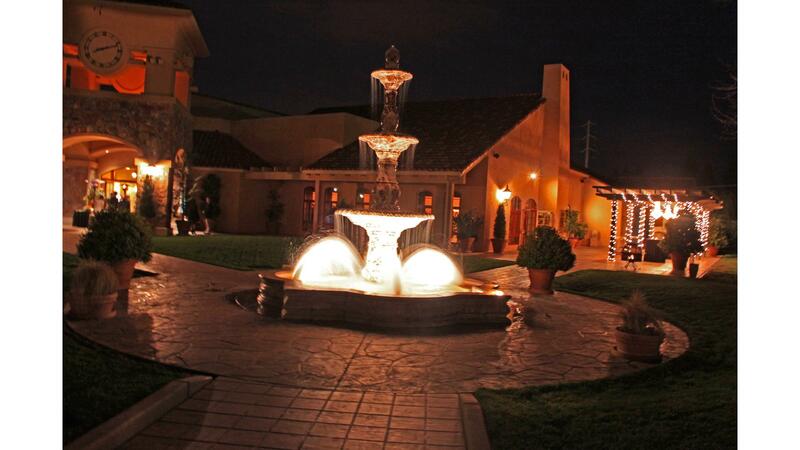 Rent Vintners Inn | Corporate Events | Wedding Locations, Event Spaces and Party Venues. Experience the magnificent wine country lifestyle at Vintners Inn, an intimate, four-diamond, 44-room luxury hotel conveniently located in the heart of Sonoma County's famous wine country. Surrounded by the scenic Northern California landscape, 92 acres of lush vineyards, and beautifully landscaped grounds with courtyards and fountains, your deluxe guest room will become an elegant retreat from which to enjoy a wide array of activities and adventures—available right here at the inn and in the many quaint, nearby communities just outside our doorstep. Here in the heart of wine country, we invite you to indulge yourself at our intimate, four-diamond, 44-room luxury Sonoma County hotel. Surrounded by relaxing views of lush vineyards, sparkling fountains, and landscaped gardens, each deluxe guest room at Vintners Inn is its own private oasis—with full amenities to gratify your senses. Immerse yourself in the serenity and beauty of wine country at a hotel that will be as memorable as the many adventures you will experience during your visit.